Visit our New Specials page located here - Hyundai Service Specials. 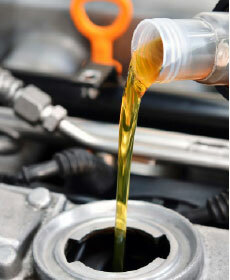 Service includes: Change engine oil (up to 5 quarts), replace oil filter,top off fluids,perform multi-point inspection,inspect brake linings, tires and alignment check. *for most make and models, see dealer for details.